Below are my top 5 swaps that are simple, safe, cheap and effective that anyone can use in their household. It will help minimise your toxicity intake and lead you to a healthier, happier you. Remember it is the little things you do daily that make a big difference overall. Here is what you should swap and why. Christine Cronau, author of “The Fat Revolution” and nutritionist, is a big advocate of bringing back the fat! And after reading a few of her posts you will understand why. 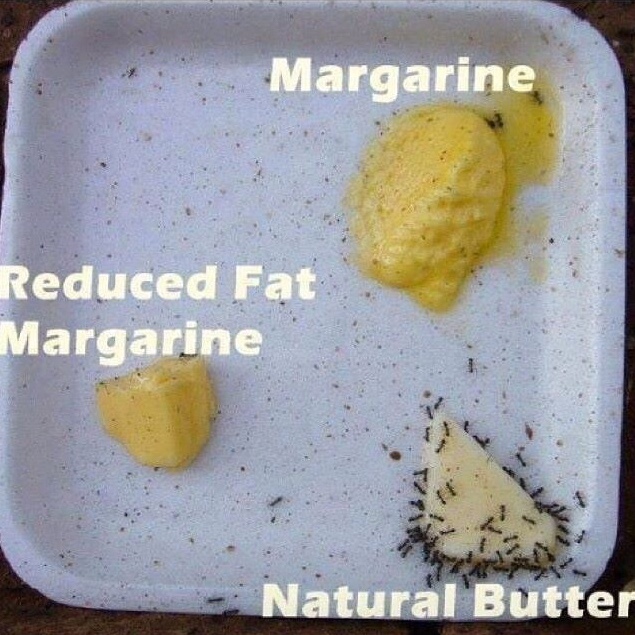 So bring back the fat and swap that nasty margarine back to butter! Unfortunately if you are not careful, generic moisturisers you use daily can carry a whole range of toxic ingredients that harm your body. Your skin is your largest organ and about 60% of what you put on your skin is absorbed into your blood stream. 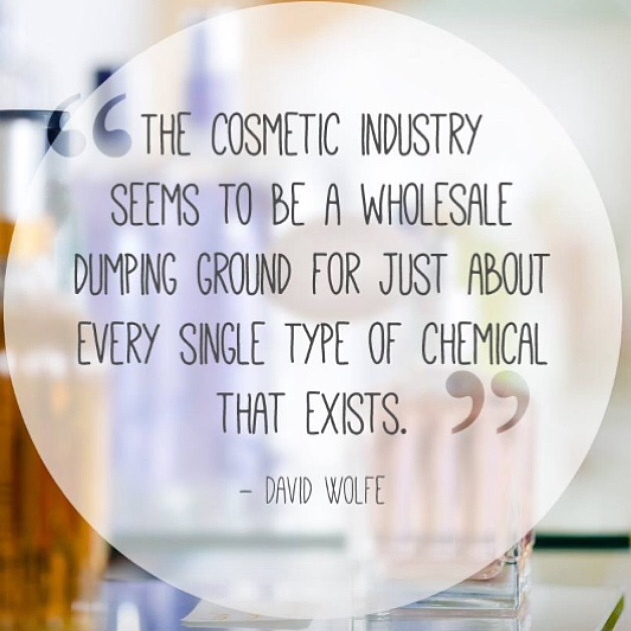 Therese Kerr has an informative instagram account that exposes the list of toxic ingredients hiding in your skincare that are causing chaos in your body. There is also a great documentary available to watch called “Unacceptable Levels” which you can check out here http://www.unacceptablelevels.com . For the last couple of years I have used organic cold pressed coconut oil as my moisturiser and my skin has never looked or felt better! Coconut oil has a natural SPF which nourishes and protects your skin and cells. Coconut oil is used every single day in my house, whether it’s to moisturise or cook with, it is a product that definitely should be used more often in many more households. The Lancet (the world’s oldest and most prestigious medical journal) has officially classified fluoride as a neurotoxin. Fluoride is extremely toxic to our nervous system and it is becoming more and more exposed for the dangerous effects it has on our health. If you go to your bathroom now and check your toothpaste tube, it will more than likely say fluoride on the ingredient list. 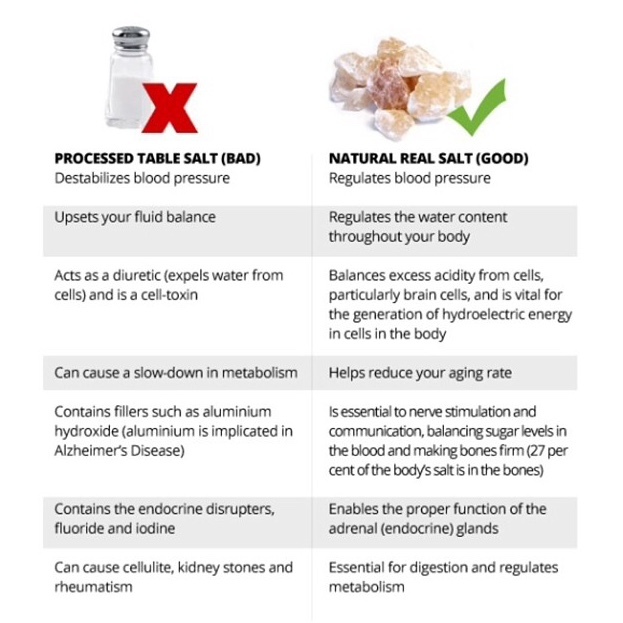 It is also in our tap water and Thomas, the founder of Alkalife, has a brilliant blog article about the dangers of fluoride and why we need to do everything we can to avoid it. Click on the link to find out more https://alkalife.com.au/did-you-consent-to-fluoride-in-your-water/. 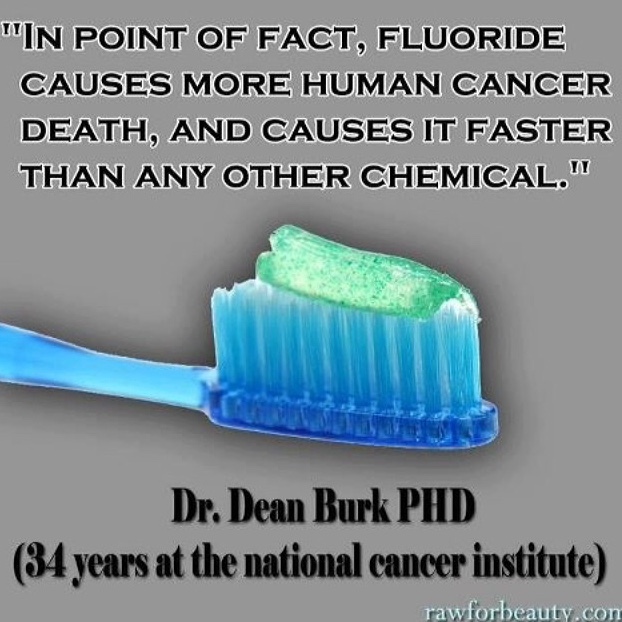 Or you can head to https://www.youtube.com/watch?v=XuTD-FGwLr0 and watch an interview with the author of “The Fluoride Deception” where he exposes the truth on this toxic substance. Out of all the swaps, this is the one that should be your number one priority. Natural toothpaste can easily be made out safe ingredients such as coconut oil and baking soda but I buy my natural, fluoride-free toothpaste from a brand called Nature’s Gate. For decades we’ve been taught to believe drinking cows milk is good for us and it helps to build strong bones right? Well after reading this article you may begin to realise what we have been taught is all wrong! http://www.realfarmacy.com/processed-milk-is-bad-for-your-bones-weve-all-been-white-washed/. 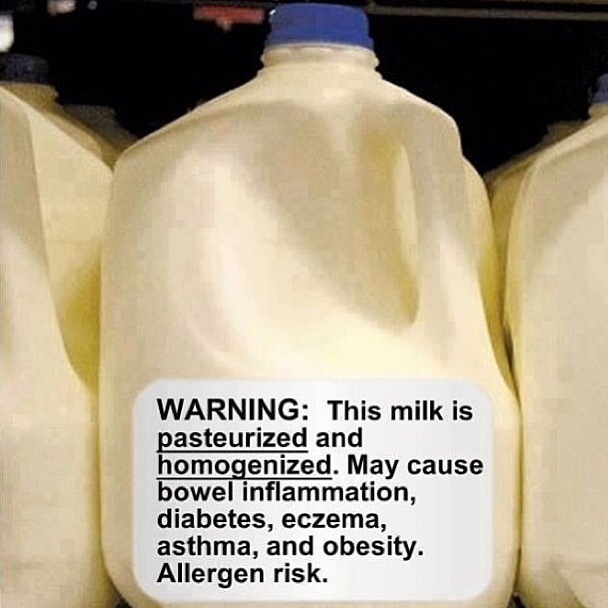 According to Robert Cohen, author of “Milk, the deadly poison” milk actually causes heart disease, diabetes and osteoperosis. Not only that but the way dairy cows are farmed is absolutely brutal and no human or animal deserves to be put through a lifetime of torture. So help keep your insides and the cows happy by swapping your dairy milk to nut, rice or coconut milk. I use all three in my smoothies, porridge, baking and I put coconut milk in home made ice creams that are a huge hit with the kiddies. So there you have my 5 simple swaps that will significantly improve your health and help you to live a longer, stronger life for you and your family.